Where did the singer meet the girl? How many members did the band have? 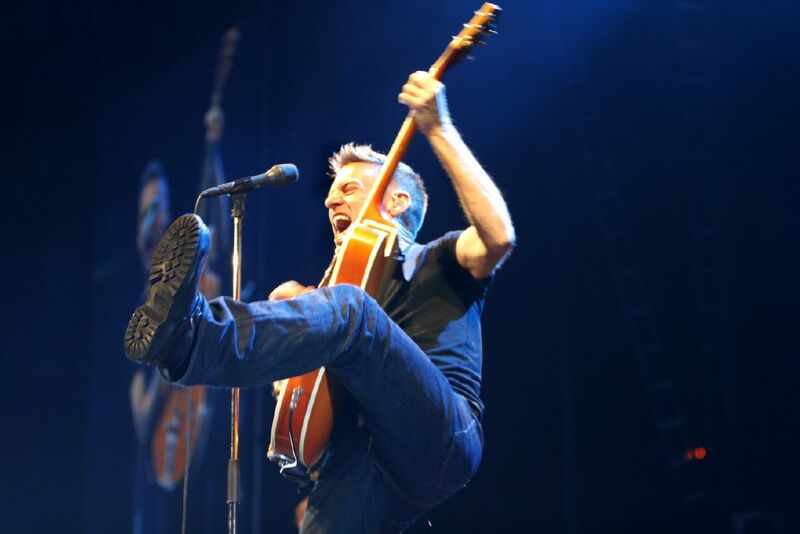 Summer ´Of 69 is a song recorded by Canadian recording Bryan Adams, from his fourth studio album, Reckless (1984). The song was written by Adams and Jim Vallance, a long-time writing partner of Adams. The best way to learn English is by doing something enjoyable. We have prepared several songs and song lyrics for you. Let’s start with Bryan Adams. Sing this song, try to remember the lyrics, new vocabulary and learn English by doing so! Read more articles about effective ways to learn English. Nejpříjemnější cestou, jak se naučit anglicky je to, co vás baví nejvíce. Připravili jsme pro vás sérii písniček s textem. Začněme s Bryanem Adamsem. 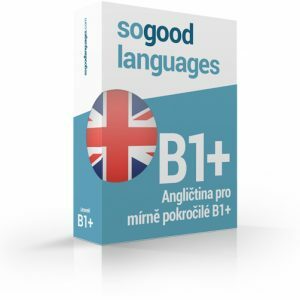 Zpívejte, učte se text, nová slovíčka a přitom se učte angličtinu! Čtěte také více o tom jak se co nejefektivněji naučit anglicky. Zpátky v létě roku 69. Back in the summer of 69. It was the summer of 69. Me and my babe in 69. It was the summer… summer… summer of 69. Zpátky v létě roku 69. Bylo to léto roku 69. Já a moje holka v 69. Bylo to léto….léto…léto roku 69.